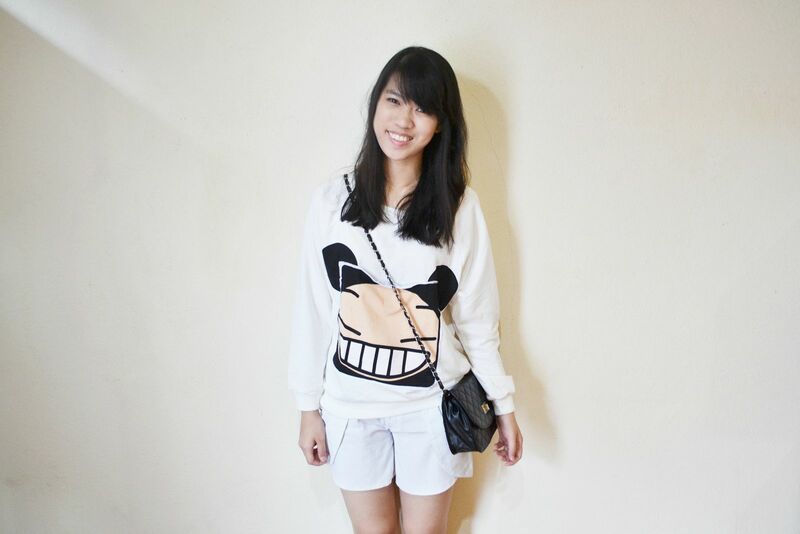 This is my outfit on the second day, XMAS DAY, hehe. Soooo casual! I LOVE PUCCA SO MUCH! 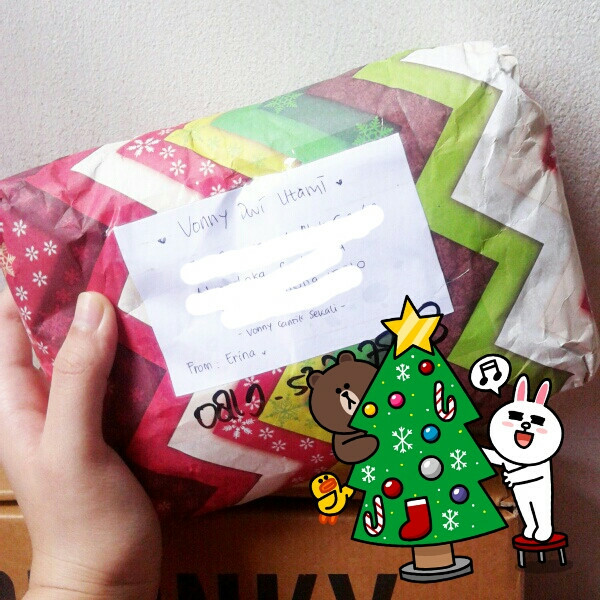 haha Thanks to Erina for this super duper cute xmas gift, yeayyy its PUCCA sweater. Really really love it! Lovely blog ;)) Merry Christmas!